I've been driving for many years now and love to pass on tips and advice that will help people be better, safer drivers. Every day as you drive, I am sure that you see drivers doing all sorts of things that you know are against the law. Drivers just don't seem to be following the rules and like to act as if they are the only ones on the road. 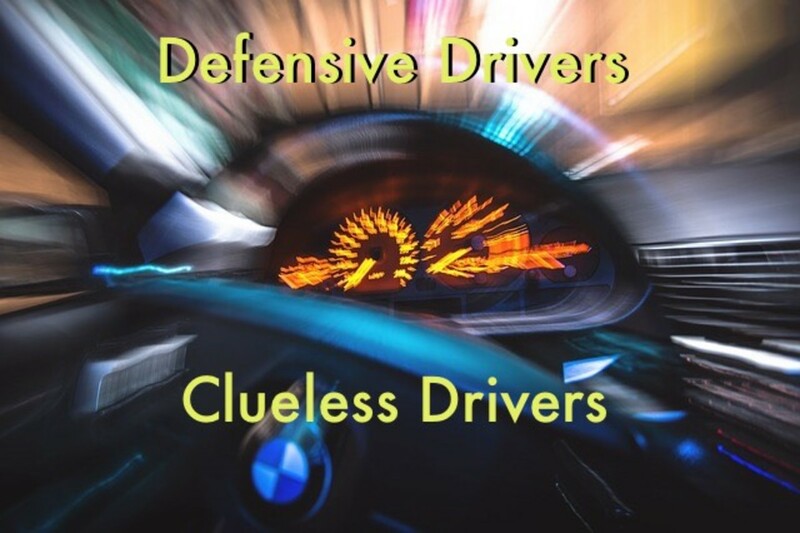 They make wide turns, follow the driver in front of them too closely, talk on their cell phone, run red lights, and don't use their turn signal. Maybe they don't stop for school buses or emergency vehicles. Even worse, they get away with it too! Where are the police giving out the tickets? In fact, you may be breaking a rule or two, in an effort to keep up with the traffic and to get to where you are going on time. Let's face it, some laws are really dangerous to not follow, but some of the others, you can manage without really following them. There are some laws that you really should follow, because if you get caught, the chances are pretty high that you will get a ticket. I have listed here the nine most commonly violated driving rules, pulled from the Florida Department of Highway Safety and Motor Vehicles. 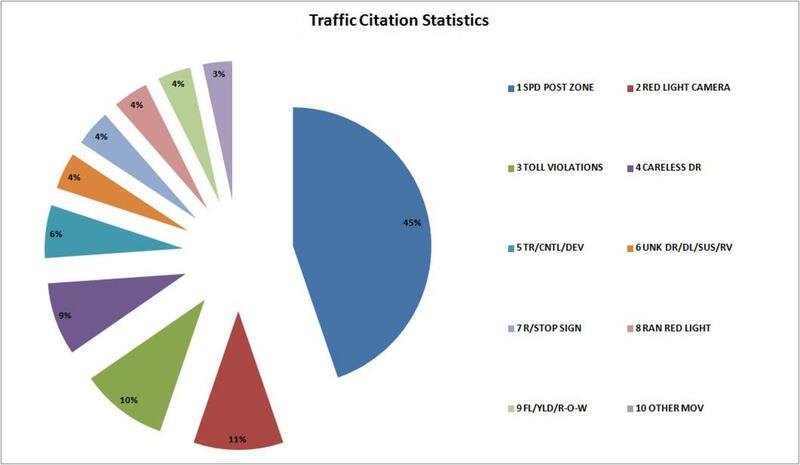 These are statistics for actual traffic citations. These people actually received tickets for breaking these laws. The statistics in your state will vary, but based on my driving experience, most of the statistics for any other area in the world as well will probably be close to these. If you avoid these nine things, you will be able to save some money by not having to pay for any tickets, court costs, and high insurance rates. You will also avoid getting into a car accident and will be a much safer driver on the road, which will benefit not only you, but also your passengers and your fellow motorists. The number one law, far and above all the other moving violation laws, the one that more people break than any other, as you might have guessed, is speeding. 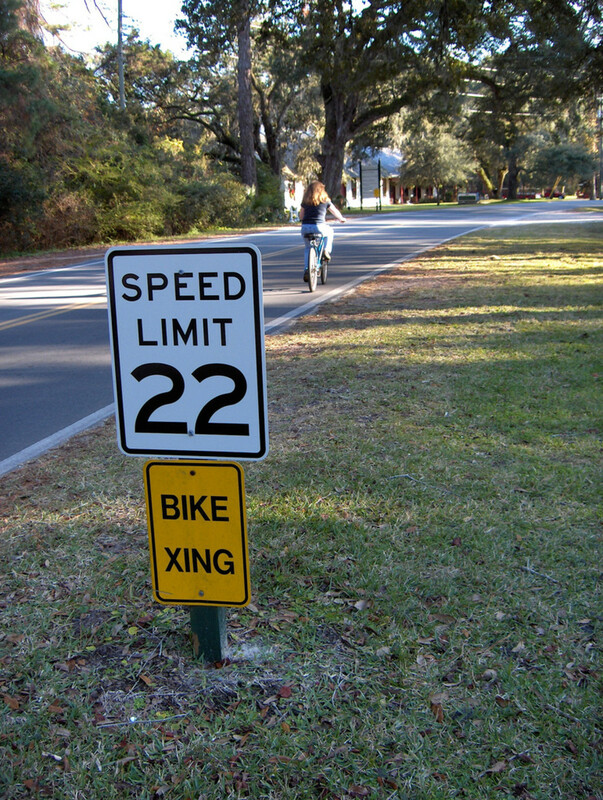 45% of the traffic tickets given in Florida last year were for not obeying the speed limit. People drive above the posted speed limit sign because they are in a hurry to get to where they are going. Maybe they are running late. Or maybe they feel like they are better than average drivers who can drive faster and still maintain control of their vehicles. Of course, you can also get this ticket for driving too slow. These people may not be sure where they are going, and drive slowly or stop suddenly as they look for a particular street. Or they may be enjoying a leisurely Sunday drive, and getting in the way of drivers who would prefer to drive much faster. The red light cameras are diligently watching and waiting for people to run the red light. 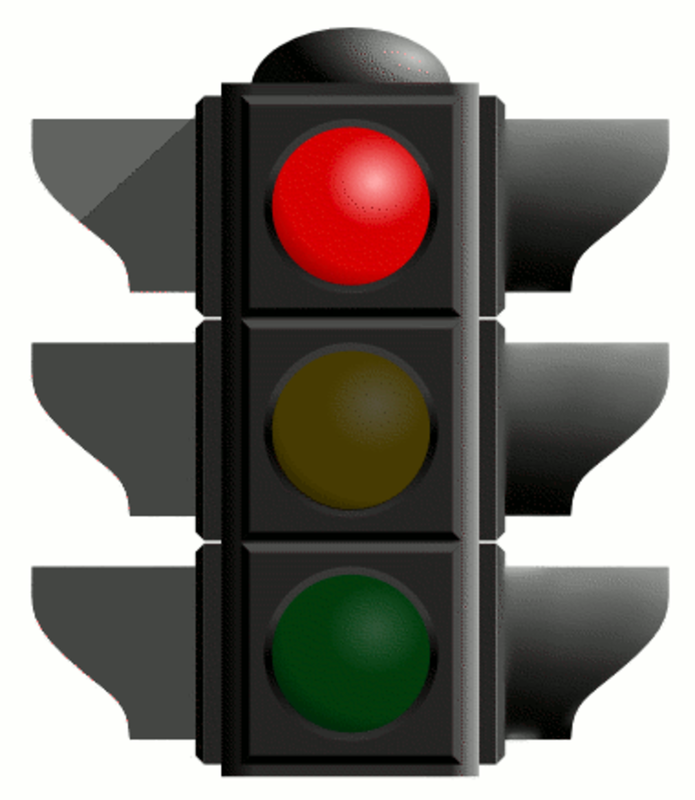 Drivers who run the red light will be photographed, and a ticket will be put in the mail to the registered car owner. 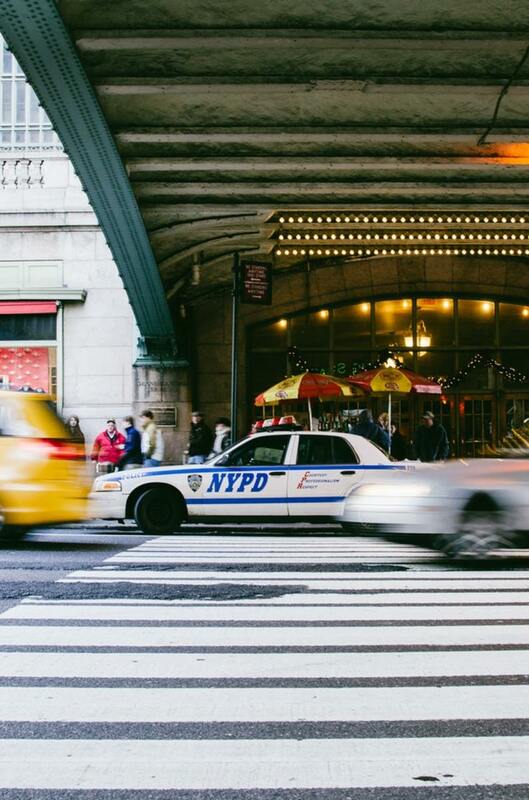 Unlike all of the other ways to get tickets listed on this page, running a red light at a location that has a camera is guaranteed to get you a ticket. There is very little chance you will get away with breaking this law. As a result, even though there aren't red light cameras at every intersection, at 11%, the second most common traffic ticket was for people who got caught by the red light camera. Ohio does not have many toll roads, but in Florida, not paying the tolls was the number three reason for getting a ticket. In fact, 10% of the tickets given in the state were for toll violations. Careless driving citations were the fourth most common at 9%. Careless driving is driving without due care and attention or without reasonable consideration for other persons on the road. Careless and reckless driving can not only result in a ticket you have to pay, but can also add points to your license. 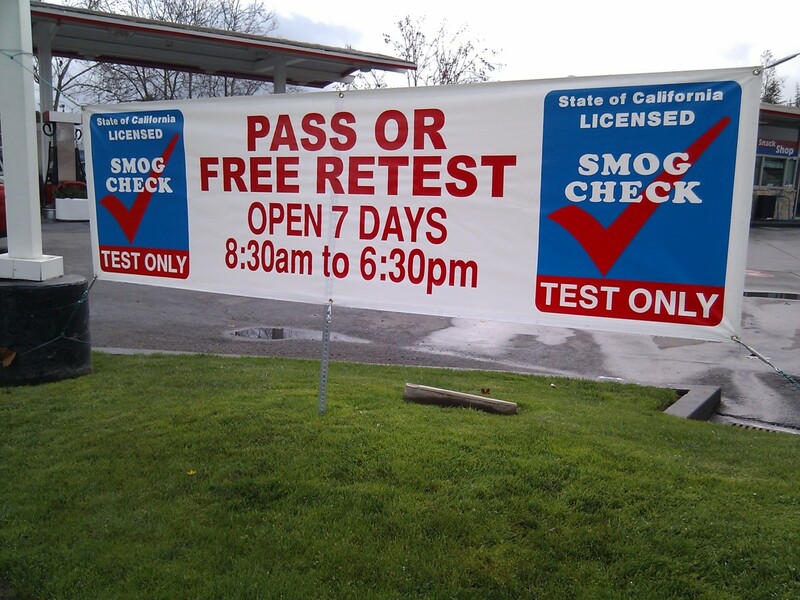 If you have enough points, you will get your license suspended or even revoked. Traffic control devices are all those signs on the side of the road and painted on the road itself that tell you how you should be driving. 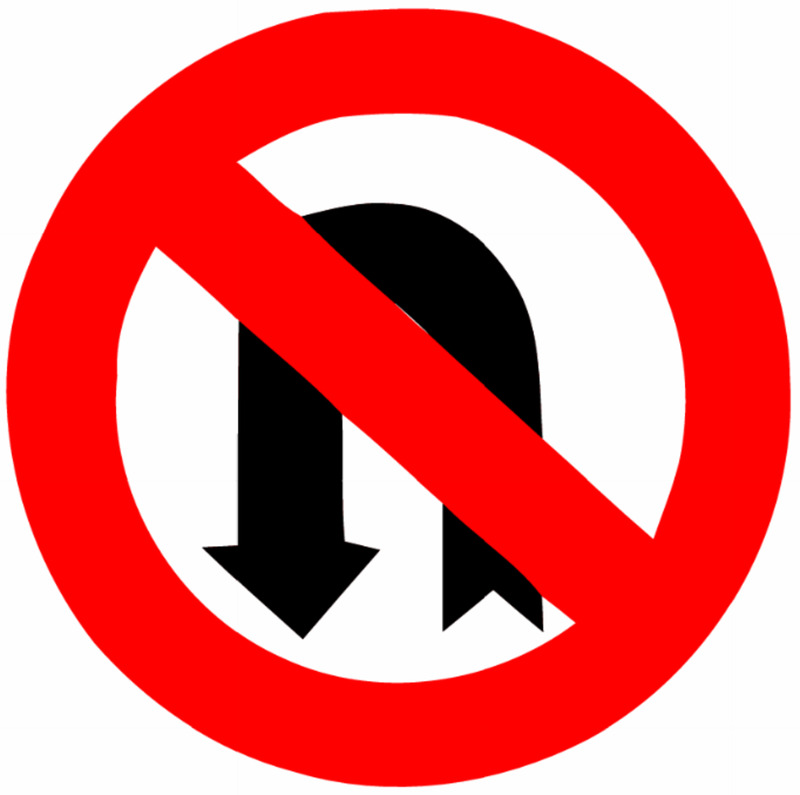 Our streets are plastered with signs that tell us how to drive and more often, how not to drive - for example, no right turn, one way, no u-turn. Law enforcement uses this section to issue red light, stop sign, no u-turn, and other “traffic control device” violations. They could, of course, give a ticket for running a red light, but since this ticket is given by compassionate officers who want to help the driver pay a less for a ticket and have fewer points on their record. 6% of the tickets in Florida last year were given for violation of traffic control device. There are four categories that are listed at 4%. 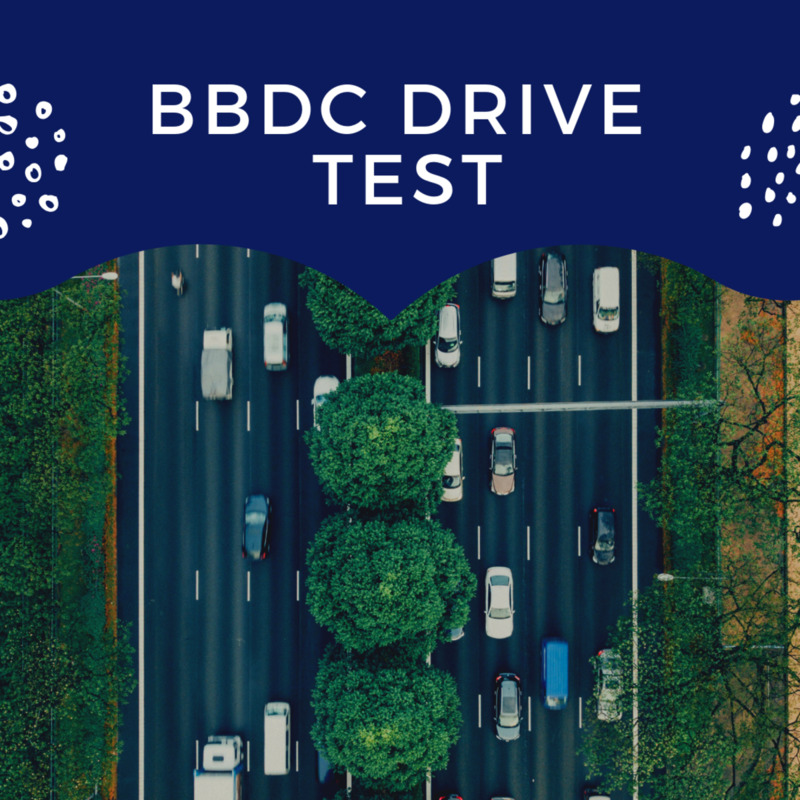 At sixth place, 4% of the tickets were given to people who had problems with their drivers’ license. They didn't have their driver's license with them, or were driving with an expired, revoked or suspended one. Another 4% were caught driving through a stop sign. Some drivers completely missed the stop sign and kept driving through, while others probably came to a rolling stop. Drivers are required to come to a complete stop at stop signs. Another 4% ran a red light where there was no traffic camera present. While some drivers are distracted or in a hurry and deliberately run the light, many driver's simply have difficulty in gauging whether they have sufficient time to make it through the intersection. 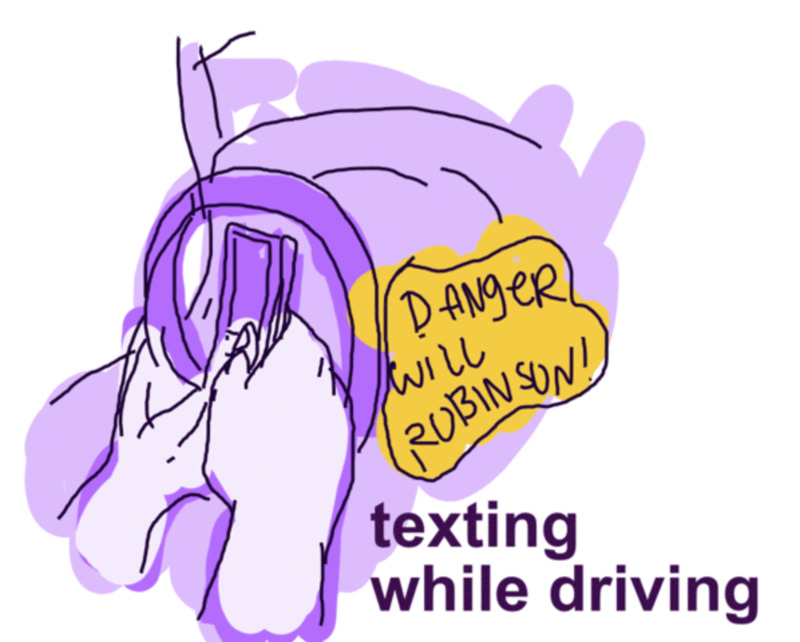 Recently, I heard a recommendation that may help drivers with this issue. When a light turns yellow, instead of going if they think they can make it through before the light turns red, a driver should stop if it is safe to do so. The difference between these two types of thinking is very small, but it does make a big impact on whether you make it through safely and legally. Another 4% were given a ticket for failing to yield the right of way. This ticket is often given at accidents to a person who is turning left or right and collide with oncoming traffic. They failed to yield to the traffic that was going straight, or to pedestrians who are rightfully using the crosswalk. 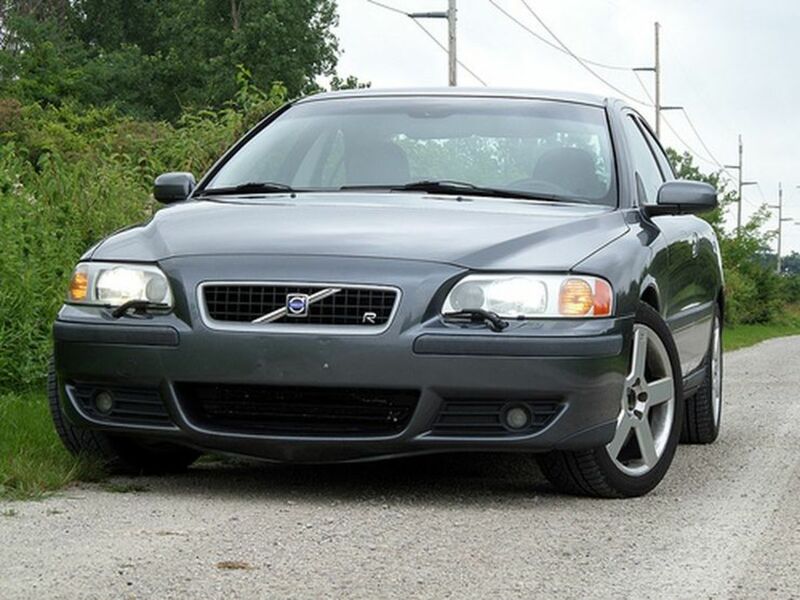 Comments: "Avoid the 9 Most Commonly Broken Driving Laws"
Excellent article! Thanks for sharing. It is easy to read and laid out really well. Thank you for your comment and insight Au fait - school zones do tend to confuse people since the rules are different there than other places. We need to be as careful as we can around the schools and school buses so that our children are safe. Thanks georgescifo - me too. I hope they follow them all. If they disagree with a rule, they can contact their government official to have it be changed. Great tips MT. Hope that everyone follows some of these rules and make driving more safe..
As a professional driver and even now that I don't drive professionally, the things that I noted/and continue to note happening most often that will get you a ticket and or an accident are using a handheld cell phone in a school zone, running a red light or stop sign, crossing over the double white line (most people don't seem to know what the double white line is for), and speeding in a school zone. One thing that happens frequently is people passing a school bus that is stopped with the red lights flashing. That is a HUGE no-no and can get you in trouble fast. You may think no one is noticing, but bus drivers take down your plate numbers and sometimes a sting is set up. People are sometimes confused. When the amber lights of a school bus are flashing it is OK to pass or go around the bus with caution, but when the red lights are flashing, you stop and wait 'til the red lights go off. No matter how long it takes. Bad enough if you're caught ignoring the law on this, but if you hit a child or kill a child because you broke this law, God help you because nobody else can. Voted up, useful, and will share. Thanks for your comment Maddie. I would love to live someplace that had more complete public transportation. So many people get irritated when you obey the laws. Especially the obeying the speed limit one. It is amazing the number of people that pass me even if I am going above the speed limit in heavy traffic conditions. We seem to be more and more in a hurry. Sorry to make you confess twice alocsin. Hopefully you don't get a lot of tickets as a result. dinkan53, some people don't think about the penalties when they are in a hurry. As far as I know, bribery isn't very common here, although I am sure some officers could be convinced, but then the bribe can't be greater than the price of the ticket, can it? I'm glad you were pleased with the hub locknloaded. Thank you all for your comments and visits. very true .. HAHA .. nice hub Tips, keep on sharing, so interesting.. like it. Huge penalties is the one of the way to stop crazy drivers from breaking driving laws. Another problem is by doing that there should be an increase in the amount of bribe pocketed by the cops also. A majority of these road accident deaths occurring annually are due to driver errors. Thanks for sharing this useful article. Rated and shared. Yikes, this is the second hub on breaking driving laws that I've read recently and the second time I'm admitting that I do break some of these on occasion -- mostly the speeding ones. Voting this Up and Interesting. Thank you teaches12345, I was surprised at how many people get caught by the red light camera. I don't think I've witnessed anyone trying to run those. I know I am especially cautious around them. Makes you wonder how many more would get caught if they had a camera at every red light. I've seen lots of people running them at other intersections. Aw that is too bad DeborahNeyens, now you will have to drive slow and obey the speed limit! That is true unknown spy, people speed and weave in and out of traffic, to get there faster, but they wind up slowing traffic down as other motorists slow down so they can monitor their activity. Plus, they wind up having to stop at the stop light anyway. Also, getting a ticket or an accident will take a great deal of their time. Thank you for your insight. You would think people would be more cautious with all the new technology cameras watching intersections and highways. But, I continue to see cars pulled over for speeding and running red lights. Very useful hub post and voted up. I've been pulled over several times for speeding and got away with a warning every time until the last time. When I told the state trooper it was my first ticket, he said, "My mom just got her first ticket, too, and she's about your age." Nice. I guess my days of flirting my way out of a ticket are over! Hope everybody will be aware of these rules. It can save you a lot of time and money too. There are so many driving laws motorists don't follow, and sometimes driving carelessly leads to accidents. Thank you girishpuri - I hope this list gave you some ideas about which laws should be followed, to avoid accidents. You are right, there are many laws,they aren't followed because of their unpracticality, good suggestions , useful hub. I am Rosa, thank you for your comment and insight. You're right, there are some laws that aren't followed because they are just plain stupid. Besides blinding the driver, they may interpret that to mean that you are angry with them, and they might let you get in front of them. fpherj48, I don't think you need any compassionate officers - it seems like you are doing just fine on your own. I am sure that you serve as a fine example for others and hopefully they feel a little bit embarrassed to tell you that they have a ticket or an accident, and are therefore drive more carefully. MT.....Excuse me, but how do we apply for a dozen or so of those extremely RARE "compassionate officers?" Good Hub! I discovered that there's one in Ontario that EVERYONE breaks: According to the driver's handbook, when you're going to pass someone at night, you're supposed to flash your high beams at the driver in front of you before pulling out to pass. Most people don't even know it's the law, but - AS IF! lol Yes, let me blind the driver in front of me before passing and putting myself directly in his path. Thank you for your visit and compliment NMLady! You know, fpherj48, I was surprised not to see DUI on the list either. I think that you don't just get a traffic ticket; you go to court, and if convicted, lose your license. Florida has a zero tolerance for DUI for people under 21. They get an immediate 6 month suspension. I would think that a lot of the careless driving tickets may be for people who were driving DUI, but the officers were feeling compassionate. Congratulations on our immaculate record. It is a good thing you didn't brag though, cause you might just jinx it! Good idea on checking the stats in your state to make sure you stay in the clear. 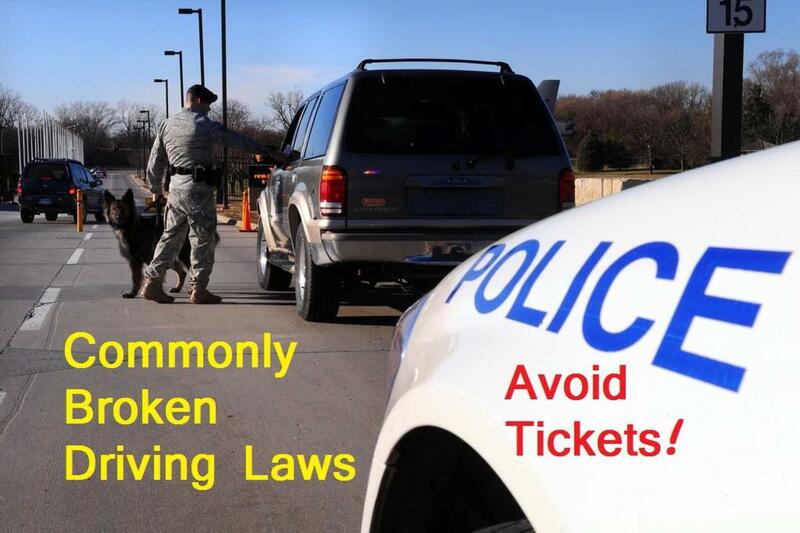 MT....Yes, we can all see these laws being violated, every day on every street by numerous drivers everywhere........so I'm going to guess that the number of actual tickets handed out by law enforcement, represents a mere FRACTION of the total actual INFRACTIONS taking place on our highways and byways. This is scary. What scares me even more is that I do not see DUI or DWI on that "official" list. What the heck can that be about?? I was going to brag, as I so often do, especially to my sons...that I have had a driver's license for 48 years and it is VIRGIN...untainted, never to have been marked, IMMACULATE...48 years.......but I will not do that here. Most people don't believe me and a lot of people just tell me to shut up. Feel free. Thanks for your visit CZCZCZ. I hear you; we do get in a hurry, don't we, and have to get to where we are going on time. Plus, it is just feels like you are crawling to go so slowly. Be safe my friend. I'm guilty! Hard not to do a few of these from time to time, especially speeding.